Jessica Harrington, What a race! 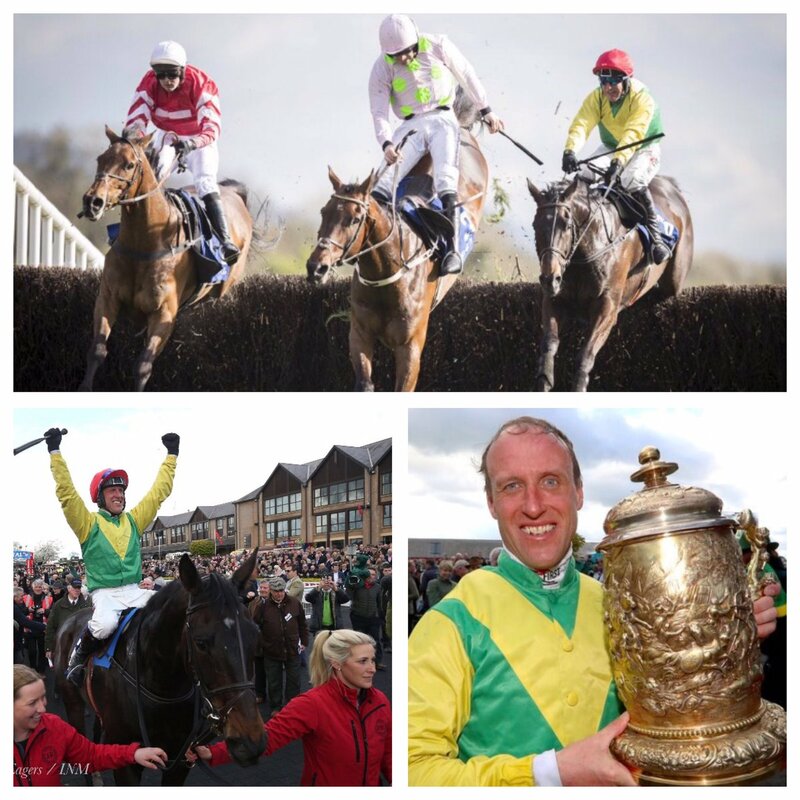 Sizing John showed his guts yesterday so proud of him a race to remember! What a race! Sizing John showed his guts yesterday so proud of him a race to remember! Previous PostPrevious MyLovelyHorseRescue, Good news! The distressed horse was removed from the canal at Killeen Rd.